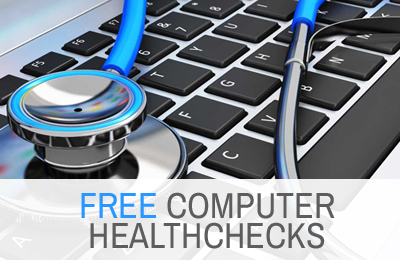 Free computer health checks are ideal for diagnosing the health of your computer and allow us to give you an accurate quote for repair. A full suite of diagnostic tests will be performed on your computer along with a visual inspection at the end of which a free, no obligation repair quote will be provided. We NEVER make a charge of any type without discussing it with the customer first. Once we have given you a price that is your FINAL price, we do not add extras or artificially inflate the price of your repair, there is no deception we are fair and proud of it! With over 15 years of experience we are able to repair all makes and models of computer to the highest standard. From screen replacements to virus removal we have you covered. We are laptop repair specialists and can repair circuitboards where economically viable. Losing photographs and important documents is always painful, we are experts at data recovery from damaged equipment and recovery of lost or deleted data. We can also remove lost passwords from computers and laptops. We can repair all common faults on Playstation, XBOX and Nintendo games consoles. We can also upgrade the storage on most consoles and install modifications. 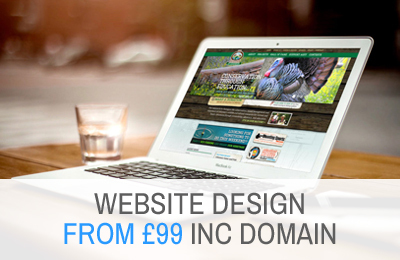 We offer a professional and efficient call out service to home and small business clients. all of our engineers are well trained and courteous, we charge for the first hour in full and then for each additional 15 minutes, most problems are resolved within the first hour. All of out work is guaranteed, which means that all our new parts carry a 12 month warranty, used parts carry a 90 day warranty and repairs that don’t involve any parts are always carried out to the highest possible standard, if you feel something has been overlooked we will reassess it for you free of charge, within a reasonable time frame of course. If its broken the chances are we can fix it! If you’re not sure why not give us a call on 01773 423 067 or mobile: 07887 406 150/ 07807731446 and we will be glad to advise.